The 2017 Chevrolet Silverado combines higher quality materials and real capability into a complete package. For the passengers, there’s a quiet cabin with plenty of amenities. Drivers will appreciate the smart engineering and leading crash avoidance technologies. Youll find a big selection of the Silverado for Sale when you visit your Libertyville Chevrolet dealer. The truck’s muscular curb appeal goes deeper than what you can see. 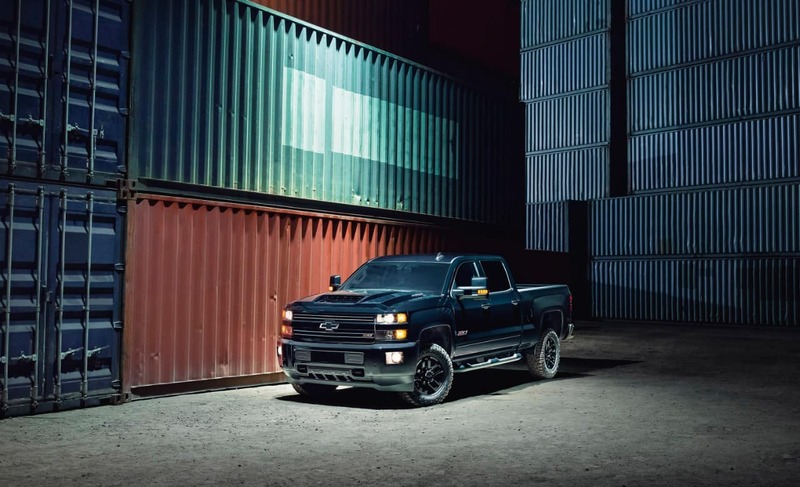 Built with the toughest steel, the Silverado plans to go the distance. Designers have made it simpler to repair the truck, reducing long term costs. Fleet managers will appreciate how much faster the trucks can return to service with this simplified repair process. Fewer corrosion points contribute to this tough truck’s long life. The back bumpers boast exclusive CornerSteps with a convenient handhold. Loading and unloading get even easier with steps for the front of the bed. These articulating running boards move from the cabin toward the bed to allow for quick access. 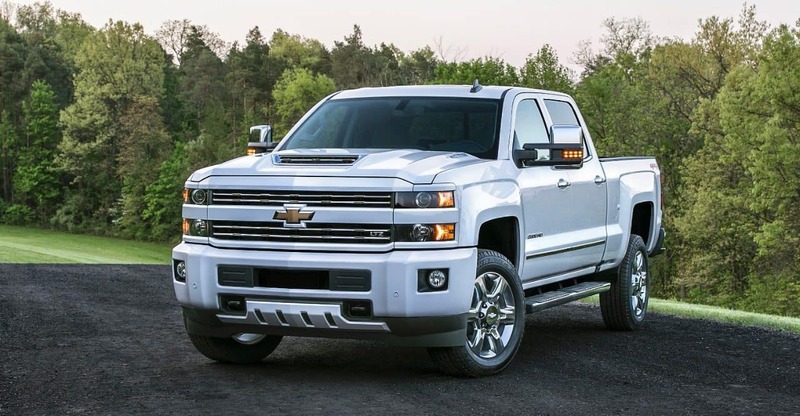 The 2017 Chevrolet Silverado for Sale in Libertyville IL lets you choose from eight-foot, six-foot-six-inch, and five-foot-eight-inch beds. You can choose the economical regular cab, affordable two-row cab or go for the SUV-like large cab. For quick hauls, a built-in tow hitch is ready for use. A cross-rail tiered system adds multi-level storage for organization and safety. 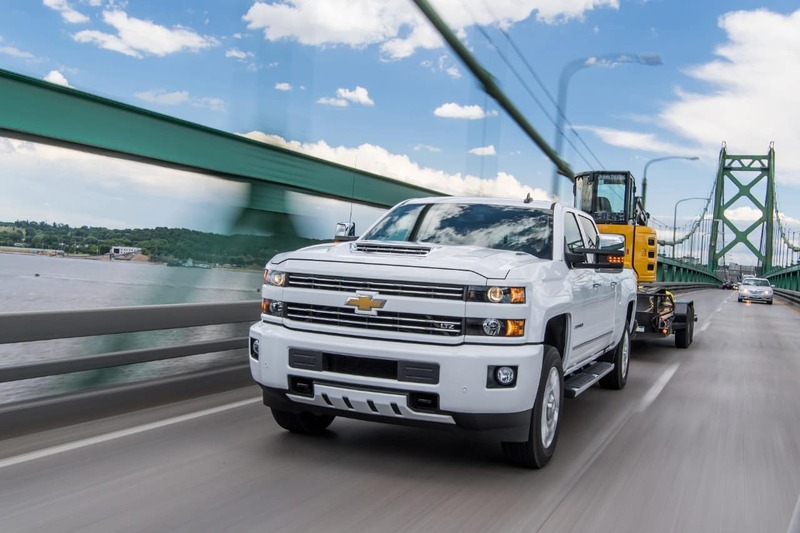 JD Power named the Silverado as Highest in Initial Quality Award. 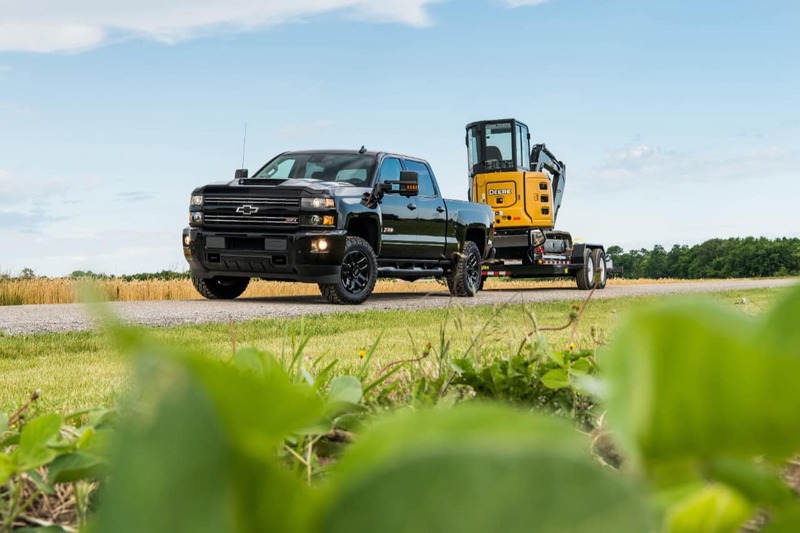 Silverado owners can expect their trucks to be a good investment in the short run and over the long haul. With one of the finer cabins in the segment, the Silverado for sale is more than a cargo hauler. People can enjoy their time aboard thanks to the quieted engine and thorough sound insulation. Dual-resilient foam seats keep the driver and front seat passenger from feeling fatigue, even on busy work days or long trips. A center console manages your phone and power cord storage. An available wireless charger simplifies life even more. You can enjoy power chairs that are power-heated or power-ventilated. A dual-zone programmable thermostat keeps the climate comfortable for everyone. The driver can enjoy memory-enabled seats and adjustable pedals. Infotainment is easy to access with a 4.2-inch display and streaming audio. The 2017 Chevrolet Silverado offers the MyLink seven-inch audio touchscreen with special apps such as Pandora, Aha, and the Weather Channel. If you step up to the larger navigation screen, you pick up more capability. Android Auto or Apple CarPlay will pair with your smartphone to permit even more streaming features. Keeping kids happy, a rear entertainment system is available. Stepping up to the Bose audio system, you also get active noise cancellation. A WiFi hotspot makes it possible to access the internet remotely. At your Libertyville Chevrolet dealer, we can help you match up your needs to the perfect pickup for yourself, your business or your family. Silverado specials can sweeten the deal. An eight-speed automatic transmission can control the power of the 2017 Chevrolet Silverado for Sale in Libertyville IL. This means better low-rev torque to help with uphill starts, heavy tows, and big hauls. This well-controlled torque thrust also helps with humps and clumps in the yard, on the trail or at a worksite. If you want to spend hours off-roading, you can opt for a 4×4 edition or go all the way with the 2017 Chevrolet Silverado Z71 edition. Chevy 4×4 are ready to conquer bad weather conditions and tough terrain. You can get information about Silverado specials by using our online tools. 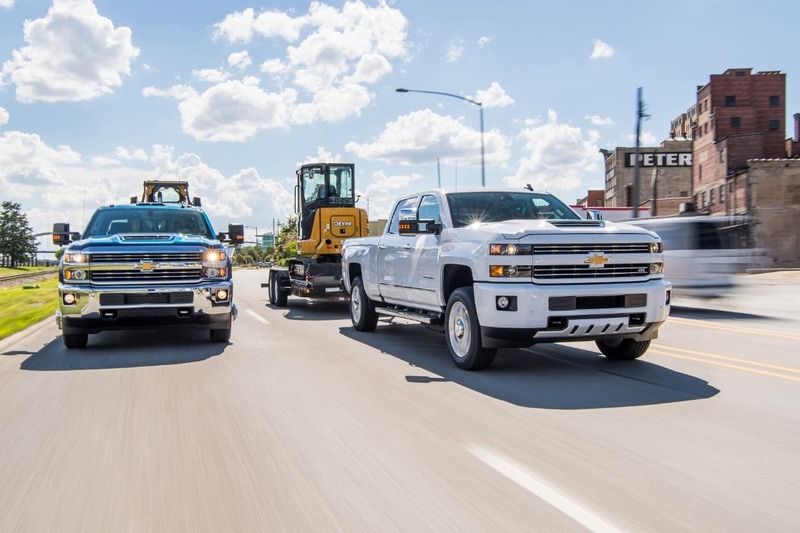 Four powertrains push the Chevy truck to the limit. For starters, you can get a base edition with 305 lb.-ft. of torque. This load mover is a 4.3-liter, 285-horsepower V6. If you need more power, you can step up to the 5.3-liter V8. This powertrain creates 383 lb.-ft. of torque thrust to assist 355 horses under the hood. The biggest hauls may call for a bigger engine. For this, Silverados can come equipped with a 6.3-liter V8. This uncompromising powertrain kicks out 420 horsepower and 460 lb.-ft. Chevrolet EcoTec engineering helps reduce fuel use without sacrificing capability. If extra power isn’t needed, active cylinder management reduces power, cutting fuel waster. 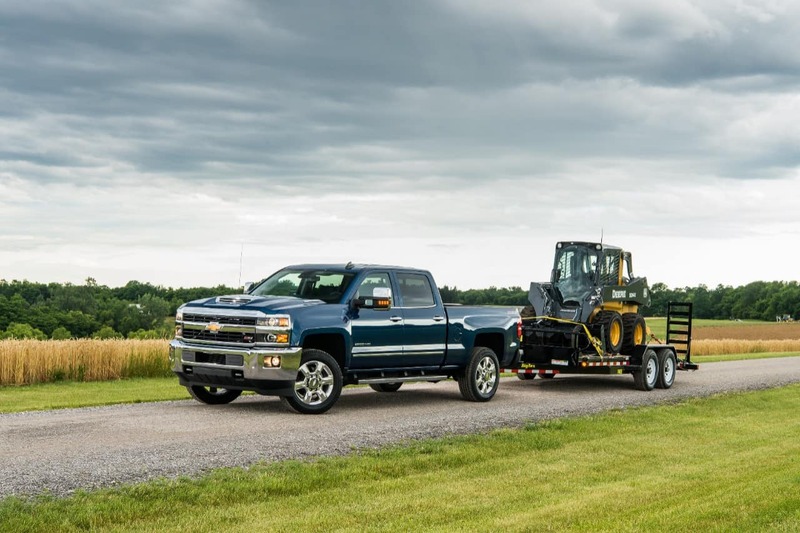 The Chevrolet Silverado V8 Crew Cab can handle up to 12,500 pounds, leading its class. 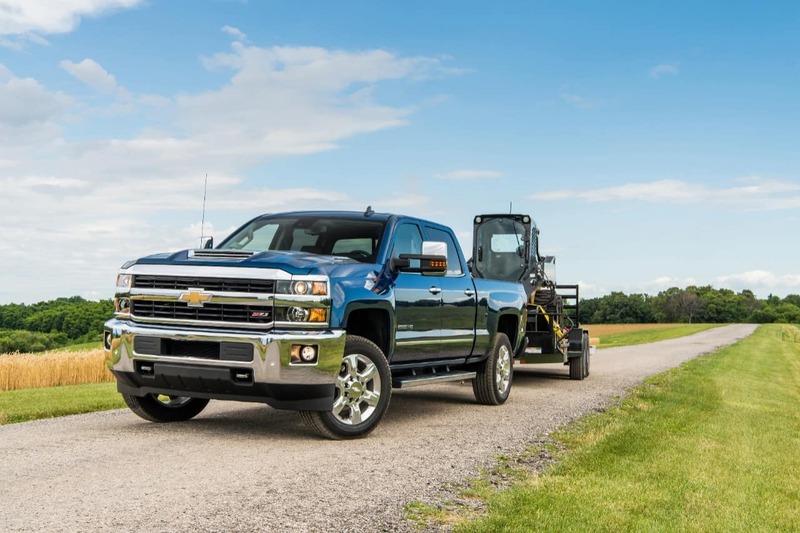 The Silverado for sale can haul 1,780 pounds or as much as 2,160 pounds depending on your engine choice. Unlike the Ram 1500, the Silverado 1500 earned all five stars from the federal crash testers. Chevrolet utilizes higher quality brakes for better stops. Duralife rotors are standard across the lineup, speeding up your stops and reducing the truck’s need for brake maintenance. When traveling downhill, the autograde brake system protects the gears and the brakes while allowing the driver to move down the incline safely. Another class exclusive, the available GM Safety Seat vibrates to warn the driver about lane departures and collision warnings. The truck is the first in its class to offer a low-speed pre-collision autobrake. The 2017 Chevrolet Silverado for Sale in Libertyville IL also offers self-regulating high beams for a better view of the road ahead. Find Silverado specials online or in person at Libertyville Chevrolet. Take a test drive to determine how this truck can serve you.